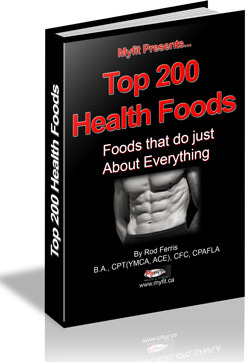 This workout log book has been described as a "Personal Trainer in your pocket.," This guide is a complete "how to guide" to weight training and nutrition. 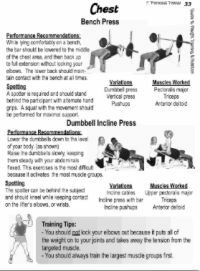 With this guide you won't need to bring a huge binder with print outs or full size workout regemes. You have 10 days upon receipt of the book to decide and then you can return for a full refund. Buy 2 OR 3 and still pay 5.95 Shipping! Decrease the chance of injury by knowing what weight you should be doing and how to do it with our exercise instruction for over 100 exercises. This log is 4.25" X 5.5"; Small enough to fit in your workout shorts pocket! NOW Buy 2 OR 3 and still pay 5.95 Shipping! 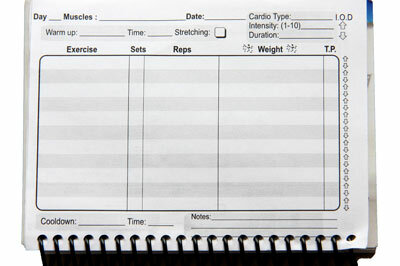 Why do you Need a Workout Log? This workout log book has been described as a "Personal Trainer in your pocket.," This guide is a complete "how to guide" to weight training and nutrition. With this guide you won't need to bring a huge binder with print outs or full size workout regemes. Its all in the book. Why use it? That's easy! This guide will help your training session by not slowing you down. Easily put a pen in the coil, put it in your pocket or lay it down, it's got a protective glossy coating made for the gym. Don't know what weight or exercise you did last time you were at the gym? No problem, just look back at your last workout and see how you did. Don't forget to use progressive overload. Are you a Personal Trainer and want these for your clients? Your advanced client has been using your program for 6 months and has finally plateued. The client comes to you and asks, "Trainer what can I do to improve?" You look back at their progress and see how they performed. Are they switching up their exercises, increasing their weight, or applying advanced training principles? With the workout log you can track performance data, weight, reps, sets and nutritional habits. 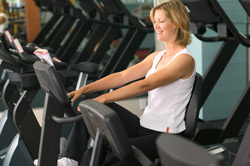 Compare to 24.95 at fitness equipment stores, buy online and SAVE. Sale Price Only $12.00 CAD! 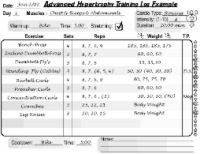 Once you purchase your workout log we will email you the link where to download your free copy.